Mechanic insurance is a must to have in a motor trade business. Income in a motor trade business is likely to flow well as personal, corporate and public vehicle owners require the services of a mechanic frequently. 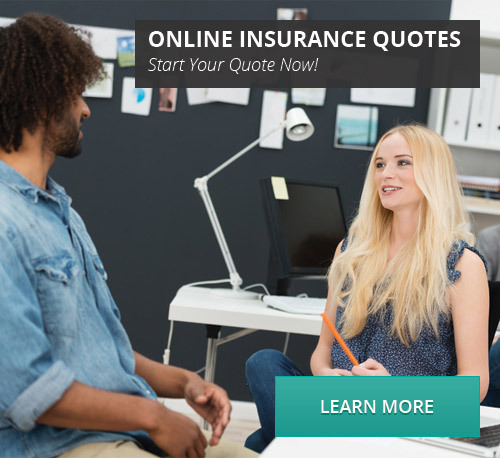 There are insurance policies that have been carefully designed to protect your income whether you are operating as a mobile mechanic or having an auto body repair shop. Employees in motor trade business are exposed to dust particles, metal chips, paints, polishes, primers and fillers. This may cause damage to eyes, skin and respiratory tract leading to serious health issues that are subject to compensation claims. Mechanics are exposed to slip and falls due to the presence of grease and oils on their working space. This may lead to fractures and permanent disability in case of spine or head injury. Lifting of heavy auto body parts is common in the auto repair business. You may have invested in lifting devices such as forklift, workers will need to lift some of the parts. This may result in muscle strain, sprain and back health issues. Mechanics work with winches, sprayers, compressors and other equipment containing gears, sprockets and other mechanical components. Mechanical equipment can cause deep cuts, severed digits and burns even if one is wearing protective gears. After the repair, mechanics are required to carry out a road test to ascertain that the vehicle is fit. If a component of the vehicle is still faulty, it could lead to a fatal accident. Public liability- Covers injuries and property damage through accidental slips and falls within your garage and accidents occurring during the road test with the customer’s car. Workers compensation- Provides compensation to employees in case of injuries and death while at work. Theft- Provides cover for stolen mechanics’ equipment, tools, cash and customers’ vehicles entrusted to you as a mechanic. 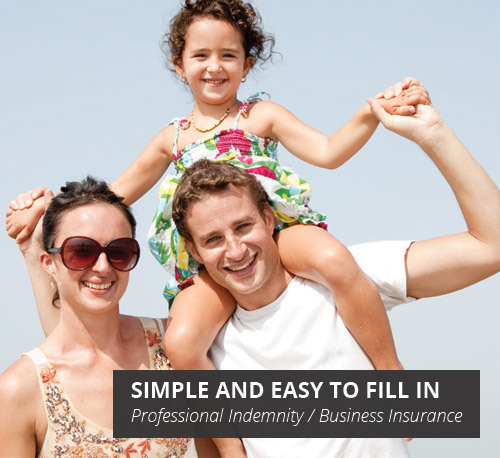 Professional indemnity- This policy protects you from compensation claims filed against you when deals go wrong following your professional advice. For example, when you inspect a car and advise your customer to purchase it only to find that the car had a hidden mechanical problem. Customer vehicles cover- This mechanic insurance policy is best for those dealing with exotic and high value customers’ cars.